Welcome to our Website! We’re glad you’re here. The Central States Business Center represents Principal® throughout Tennessee and Kentucky with local offices in the Nashville, Memphis and Chattanooga areas. With integrity and professionalism, we are dedicated to helping individuals, businesses and their employees achieve financial security and success in our communities. Our clients seek professionals to help guide them in life’s journey towards financial success. We believe that above all else, human beings value and need personal relationships. This is our cornerstone: Meaningful client/advisor relationships. Our experience has shown us that those best positioned for financial success often work with a dedicated, financial professional, a friend, who sometimes becomes a ballast in the midst of the inevitable storms that come with the journey. We can help you find a local financial professional to discuss your financial needs. See a list of advisors in the Central States to contact one directly. Or, email Sarah Lindsay or give her a call at 901-312-3910. Are you an advisor and want to work with us? We’ll provide you a professional, supportive environment to build your knowledge and skills. Learn more about what it’s like to work with us and meet our management team. 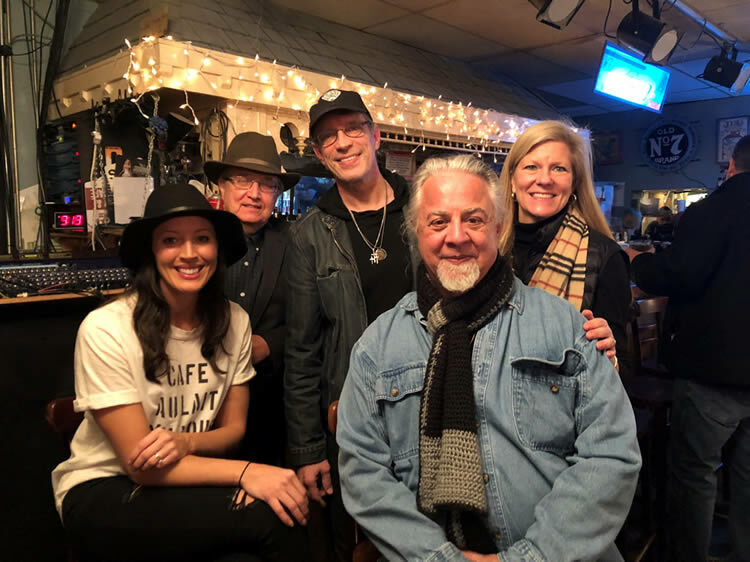 Karla Davis Johnson, Associate Managing Director based in Brentwood, TN performed at Alive at the Bluebird - a benefit concert held at The Bluebird Cafe in Nashville, TN to raise money for Alive Hospice. Karla joined other talented signer/songwriters from Nashville for this concert series. Proceeds support Alive’s community services: Grief support, financial assistance for patients when insurance doesn’t cover everything, education for families and professionals, grief camps for kids, and more. Eric leads the business center with over 28 years of experience in meeting the diverse financial needs of individuals, professionals and the small to mid-size businesses. His team focuses on the culture of heartfelt relationships; Eric believes unequivocally that clients understand the value of relationships and seek trusted advisors who will guide them in their individual journey toward success. Active in industry organizations such as NAIFA, GAMA, and the Society of Financial Services Professional (FSP), where he currently serves as a board member for the Nashville Chapter; a graduate of University of Tennessee with a B.S. in Business Administration, Eric currently resides in Brentwood. 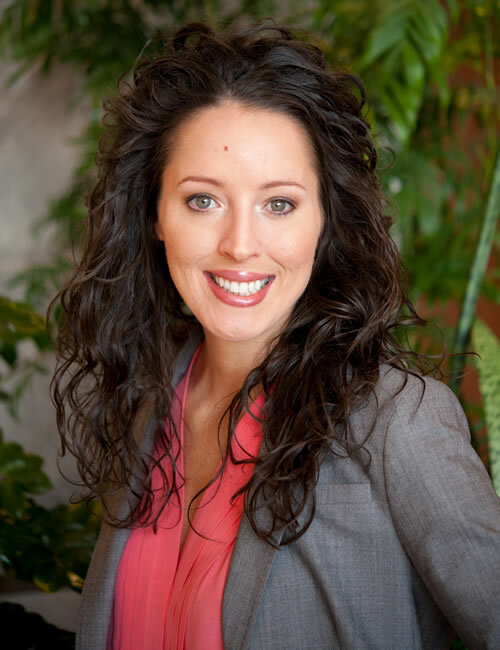 Karla brings to the Central States Business Center five years of experience in the financial industry and an excitement in helping families and businesses reach their financial goals. She received her Bachelor's in Media Management and Business Administration from the University of North Carolina at Greensboro. Karla is a member of the Nashville Association of Women Business Owners (NAWBO), the Nashville Chamber of Commerce, and the Nashville Songwriter Association International (NSAI). Karla is an avid singer, having preformed at The Grand Ole Opry and The Ryman. She was even a Top 16 contestant on The Voice! Outside of work, Karla is an active volunteer with Brightstone, where she helps adults with special needs, as well as with the Leukemia and Lymphoma Society. Karla and her fiancé Taylor have one dog, a miniature dachshund named Mimi. Allen joined Principal® with over 16 years’ experience in the financial services industry. As Director of Field Supervision, Allen is responsible for assisting Supervising Registered Representatives and Field Leadership teams with their supervisory and regulatory responsibilities. In addition, he provides individual guidance and education on best practices and new procedures to Registered Representatives within each of the Business Centers. Allen serves as the central point of contact for industry and company communication updates for the Central States Business Center. 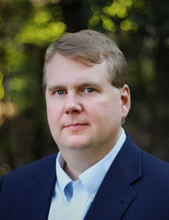 Allen graduated in Communications and Psychology from the University of Alabama at Birmingham. Allen spends most of his free time coaching or actively involved in his kids sporting activities. He lives in Birmingham, AL with his wife Shannon. They have two children, Emery who is currently a Freshman at Vanderbilt University and Griffin who is a Sophomore at Oak Mountain High School. Kira oversees operations of the Business Center, assists the management team with agency onboarding and development, monitors budgeting, handle compliance activities as well as leads and directs administrative staff functions. 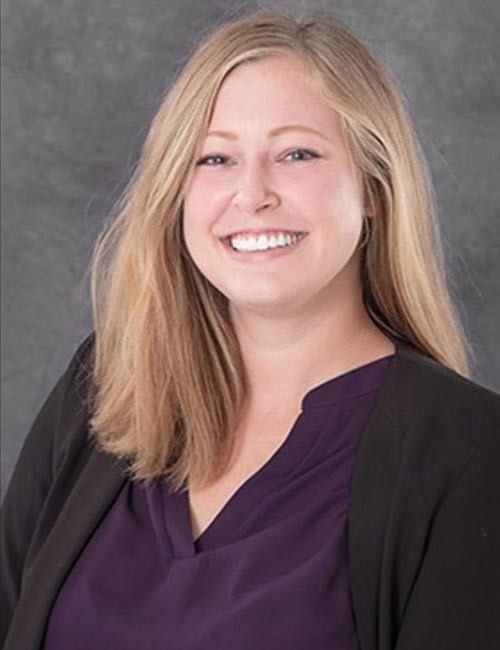 Kira joined Principal Financial Group in 2010 as a Sales Support Specialist and was promoted to Operations Manager in September 2013 with a primary focus of ensuring all clients, representatives and employees of the business center receive a high level of support and service. Kira and her husband, Kevin, reside in Franklin, TN with their two daughters. Drawing from her previous experiences as a Financial Representative and General Agent’s assistant, Sarah was the ideal addition to our Business Center to provide marketing and admin support to our advisors. Sarah is passionate about helping advisors realize their business plans either through working their natural market or by attracting new business through marketing objectives and resources, local branding and increased social media presence. Originally from England, Sarah moved to the United States 18 years ago, having lived in Germany for four years before that, she now resides in Collierville, TN with her husband Grant, they have two children. 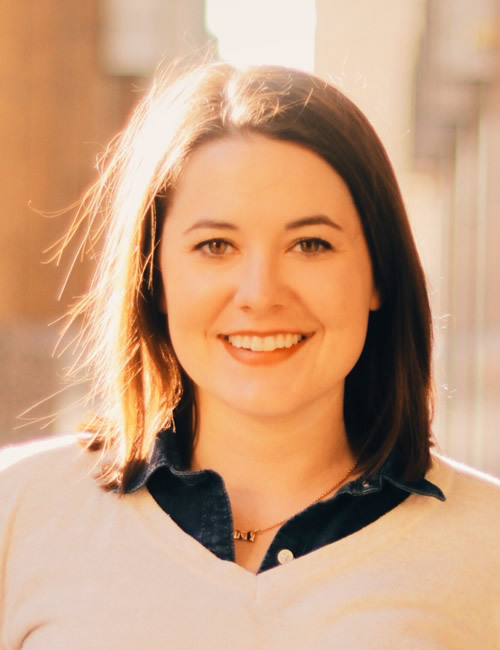 Laura joined the Central States Business Center in July 2013 as private staff for two financial professionals; in October 2014 she transitioned into the Sales Support Specialist role as a Principal employee for the Brentwood office. Laura processes all new business and provides administrative support for management and multiple financial professionals, acting as a liaison with home office departments including underwriting and sales support. Originally from Boston, Laura and her husband, Pat, moved from Florida to Tennessee in 1996, where they now call Brentwood home, with their three children. Sarah brings to the Central States Business Center over three years of recruiting and HR support experience in the staffing industry. She specializes in candidate experience and delivering quality recruiting support. Sarah is a dog enthusiast who has a personal goal of visiting one global location per year. She is dedicated to continuous education and personal improvement through overcoming fears, learning new skills, and being open-minded. Morgan has been in the marketing industry since 2016, with three years previous experience with Access Systems as a Marketing Coordinator specialized within the information technology industry. Morgan earned her Bachelor of Science degree in Business Administration – Marketing and Bachelor of Arts degree in Journalism and Mass Communication – Public Relations from Drake University where she was a winner of the Clarion Award – Community Relations Campaign from the Association for Women in Communication and a winner of the Merit Award – Community Champion from Central Iowa PRSA. She is currently a member of Drake University’s Central Iowa Regional Alumni Board – Philanthropy Chair and a member of Iowa American Marketing Association’s Board – Director of Collegiate Relations. Morgan is an avid hiker and outdoors lover who has a personal goal of visiting 30 national parks before turning 30. She also shows Arabian and Half-Arabian horses on a local, regional, and national level. 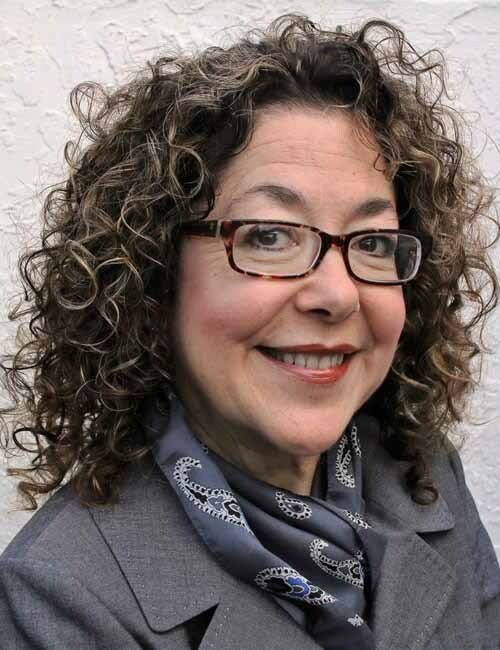 Cindy's mission is to help financial professionals achieve success through efficient use of resources, developing markets and strategic business planning as she partners with teams throughout the United States. Her financial services experience began in 1999, however she has worked in various aspects of sales and marketing in diverse fields such as advertising and sales promotion, corporate healthcare administration, and manufacturing. Originally from Lancaster, PA, Cindy lives in Boca Raton and is a long-time member of the Gulfstream Guardian Angels Rottweiler Rescue, an advocate for the Alzheimer's Foundation, and a member of St. Jude Catholic Church. The financial professionals of the Central States Business Center are licensed in AK, AL, AZ, AR, CA, CO, CT, DE, FL, GA, IL, IN, IA, KS, KY, LA, MA, MI, MN, MS, MO, NC, NH, NY, OH, SC, SD, TN, TX, VA, WA, WV, and WI to offer insurance products, life insurance (including variable life), annuities (including variable annuities), securities and investment advice. Important Consumer Information: The Central States Business Center Financial Professionals of Principal Securities may only transact business in a particular state after licensure or satisfying qualifications requirements of that state, or only if he or she is excluded or exempted from the state's registration requirements. Follow-up, individualized responses to consumers in a particular state by any of the Financial Professionals of Principal Securities that involve either the effecting or attempting to effect transactions in securities or the rendering of personalized investment advice for compensation, as the case may be, shall not be made without first complying with the state's requirements, or pursuant to an applicable state exemption or exclusion. For information concerning the licensure status or disciplinary history of a broker-dealer, investment adviser, BD agent or IA representative or any financial institution he or she represents, contact your state securities law administrator.